As the interior stylist for Ekornes, it is my job to always keep a pulse on the world of colour. 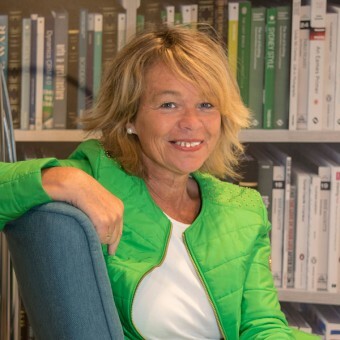 To ensure our new leather colours are in line with fashion I always look ahead to upcoming trends in home décor. 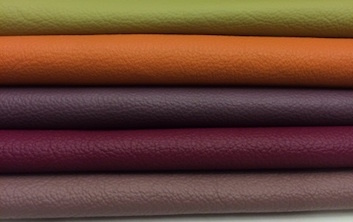 I am thrilled to introduce you to our new Stressless leathers for 2017. Colours are a form of self-expression. Like an artist, you can mix and match solid shades or play with patterns to create a beautiful one-of-a-kind masterpiece in your home. Whenever I am given the opportunity to pull together a new palette for Stressless, I look for ways to harmoniously tie all hues together. 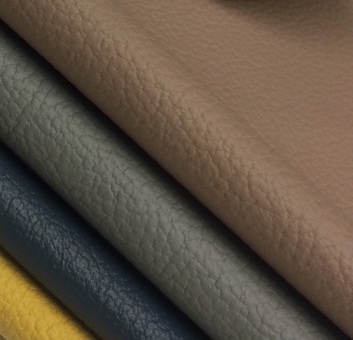 The new 2017 leather colours add breadth and depth to our coverings. 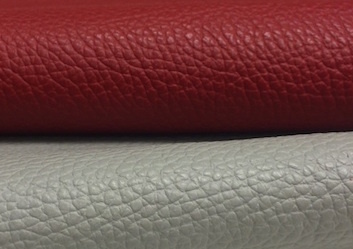 Our colour scale has also expanded from very light, almost transparent finishes to deep leathers with sharp tints. New purple and green offerings make it possible to explore fresh colour combinations. With so many different options come a range of opportunities for experimenting. Mix warm browns and oranges with purples and light blues for a space that is both warm and diverse. Or, combine new takes on neutrals with pastels for a neat representation of Scandinavian elegance. The possibilities are endless. DRAMATIC BATICK: Dark hues, timeless neutrals and golden yellows. DIVERSE CORI: Consisting of deep reds and an exquisite grey, our newest Cori colours are adaptable to any style room and home. DARING PALOMA: The latest Paloma hues are fearless and vibrant. These shades can stand on their own or be part of a daring colour combination for the most stylish of living spaces. Don’t be afraid to let these colours stand on their own against neutrals or mix with other exciting shades found throughout your home. The canvas is yours!